You know you are a genealogist when you stop for cemeteries, even while on vacation. What comes to mind when you think about a Hawaiian vacation? Palm tree studded beaches? Snorkeling in turquoise waters? Tropical drinks poolside. 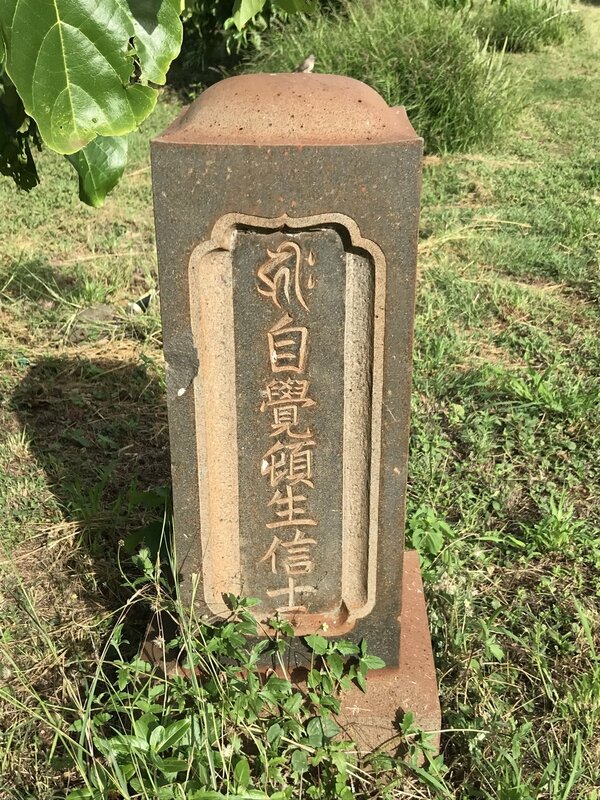 My recent vacation to the island of Maui was all that and more, until I spotted what looked like a few headstones on the side of the highway while returning to my hotel. The front desk at my hotel couldn’t give me anything more than a puzzled look when I inquired about the cemetery at the end of all the mega resorts. A quick online search turned up a cemetery name and a few photos. Just enough to peak the curiosity of a genealogist. While everyone in my group headed to the pool, I headed out on the hunt for those headstones. 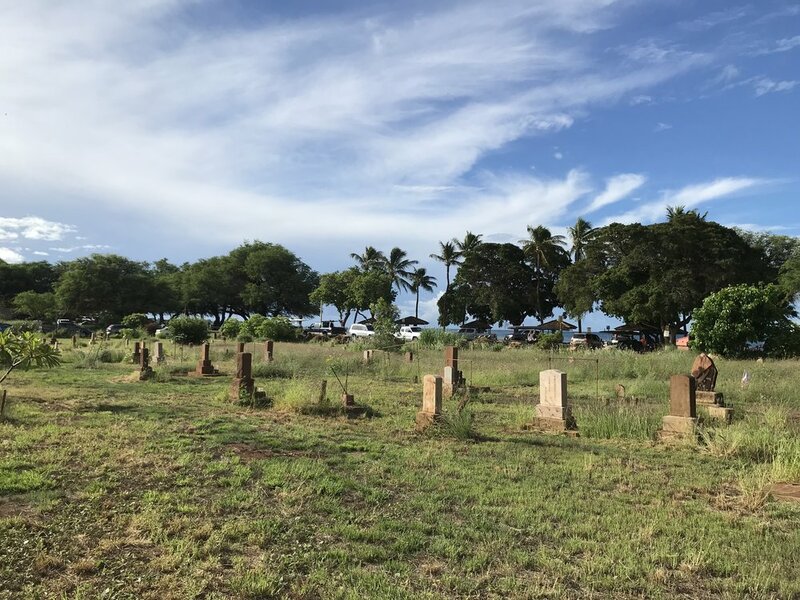 The small Hanakaoo Cemetery sits at the end of Hanakao Park, a long uninterrupted stretch of narrow beachfront between Lahaina and Kaanapali, adjacent to the Hyatt Regency Resort and Kanaapali resort row. The small cemetery is sandwiched between the highway and a narrow strip of beach. If you blink, you’ll miss it. There’s no signage on the highway. No visitor center or gates. Beach parking nearly blocks the view of the headstones. According to a informational sign I stumbled upon while exploring the nearby park, the tiny Hanakaoo Cemetery is the final resting place for some 117 immigrants who came to work in Hawaii’s sugar and pineapple plantations in the late 1800s. After the whaling industry faded in Hawaii in the mid 1800s, sugar cane came to dominate the area. In 1860 The Pioneer Mill Co, one of Hawaii’s first sugar mills opened. Several more large sugar cane plantations owned by mostly Americans quickly followed. One of the largest on Maui was owned by Claus Spreckles who happens to be a prominent founding figure in San Diego and Coronado where live. There simply were not enough manpower in Hawaii for the sugar cane fields. 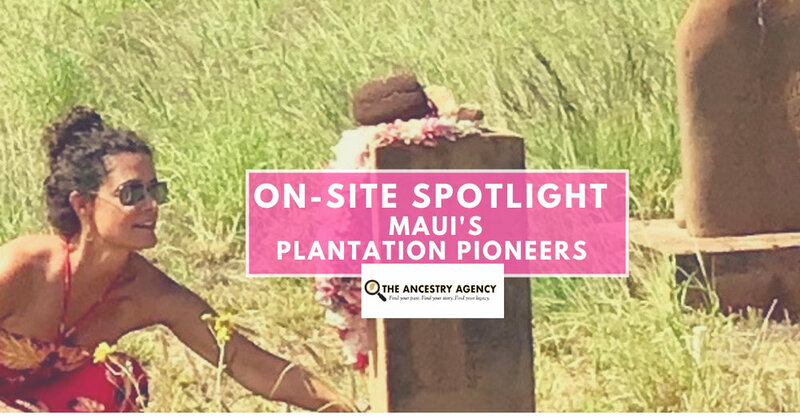 According to the Lahaina Restoration Foundation, sugar plantation operations were the impetus for laborers to be imported from Japan, China, the Philippines, Portugal, Korea and Puerto Rico to harvest crops in West Maui. 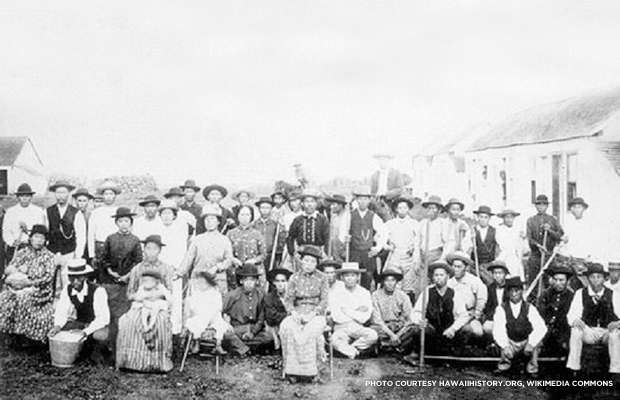 Most of these laborers were from Japan. The plantations built self-sustaining camps with housing, schools, post offices, general stores and recreational facilities to provide for the workers’ families. These camps thrived in Lahaina for over 100 years. Some of the headstones in the cemetery are tiny, not even a foot tall, with inscriptions carved by hand. A good many were narrow and inscribed on all sides, but not in in English. What I love about genealogy is I’m always learning something new. A short visit to this cemetery led to me discovering a bit more the plantation history of west Maui and the immigrants who came to work the land. 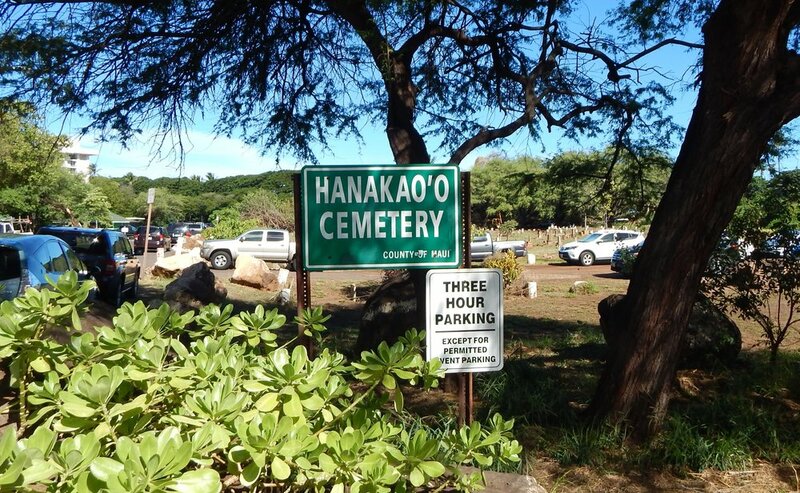 As the direct descendent of Italian immigrants who left their homeland for hard labor coal mining camps in Colorado, I can imagine the sacrifices the people buried in Hanakaoo Cemetery must have made. I also learned about Japanese culture by seeing and researching the Japanese headstones. The graves all face west, so the sun rises behind them and sets nightly on the ocean in front. After my cemetery visit, as I looked out at the palm groves that studded the beachfront, listening to the waves crash in off the Pacific Ocean, a rainbow appeared. Plantation Pioneers at Rest - a well deserved rest with one of the best views I’ve ever seen at a cemetery. Are you searching for answers about your family’s past? I can help. I’m Kimberlie Guerrieri, a Certified Genealogist with more than 15 years of experience helping people discover their family histories and solve some pretty cool mysteries. Contact me for a FREE discovery call to discuss your goals. Let’s get started! How are We Related? Eliminate Cousin Confusion this Thanksgiving.